Follow the steps below to Join thousands of your colleagues, who use TryjambCBT as a preparatory ground for their next UTME. You are the next lucky candidate! 1. Log on to www.tryjambcbt.com. 2. Navigate to the Register button and click to register. Isn't that Simple! Welcome to the Community of Potential Undergraduates. HOW DO I TAKE PRACTICE TEST? 1. Login to your TryjambCBT account on www.tryjambcbt.com with your unique registration number. YOUR SUCCESS IS OUR CORE PRIORITY! Check our Study Center for more tips on how to successfully attempt all your questions within the range of the allocated time. TryjambCBT Study Center is a platform designed to help our registered students with some exam tips, special tutorials, and solutions to some difficult to understand topics. 1. To participate, register on www.tryjambcbt.com as a UTME student or login to your account if already registered. 2. Make sure you have an active Account with subscription to access the page. 4. Answer all the questions on the page correctly and be the lucky winner for that week. All emerged winners will be contacted with their prizes, and as well published on our blog as the faces of the week. NOTE: Successful winners will be selected based on the total numbers of questions answered correctly, and the fastest individual to submit. So always be available at the stipulated time for the Quiz. One of the ways we have decided to help you is by generating income via your registered account. It so simple and easy. 1. Register on www.tryjambcbt.com, and login to your account. 2. On your Account dashboard, copy your unique referral link. 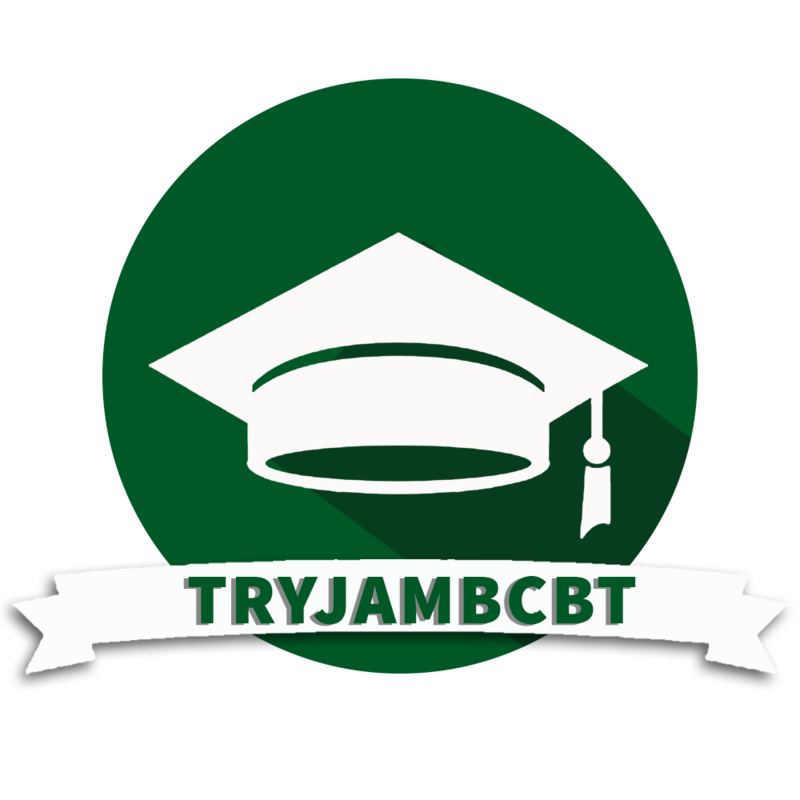 Get as many as possible Jamb students, talk to them about TryjambCBT and its amazing features, convince them to register on the platform through your referral link or give them the last five letters on the link which is your referral code, which he/she will type in the referral box when register, and tell them to subscribe to enjoy the full benefits of the platform. In doing this, you have help someone to be a successful candidate in the next UTME, and as well make money for yourself once he/she subscribed. 3. Once your referred user(s) register and subscribe, you will receive 10% bonus of his subscription which is available to withdraw or use to subscribe as well. NOTE: To withdraw your earned money, you must have at least N500 before you can make a request for withdrawal. Making of money is not only applicable to Jamb students alone. As an individual, register, subscribe and refer students to make money too. They are our outlets accredited retailers who help us in the sales of our products to our users such as the TryjambCBT Voucher pin, and any other available TryjambCBT materials. 3. Once your request is approved, you will be notified on the other necessary step to take. 4. Copy your registration and save it in order to forget again.